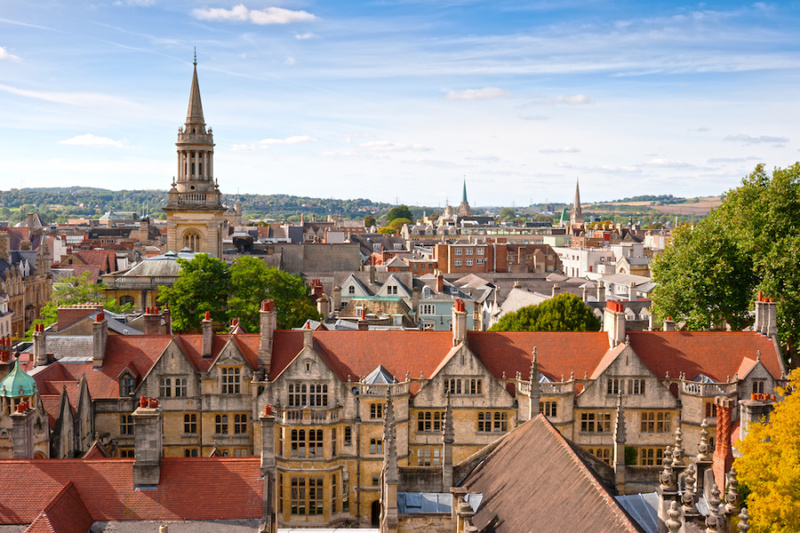 Originally established in 1988, Oxford Sixth Form College is located in the heart of Oxford. The College offers an educational approach quite different to that of a traditional school, and supports students looking for a high-quality alternative to mainstream GCSE and Sixth Form education. 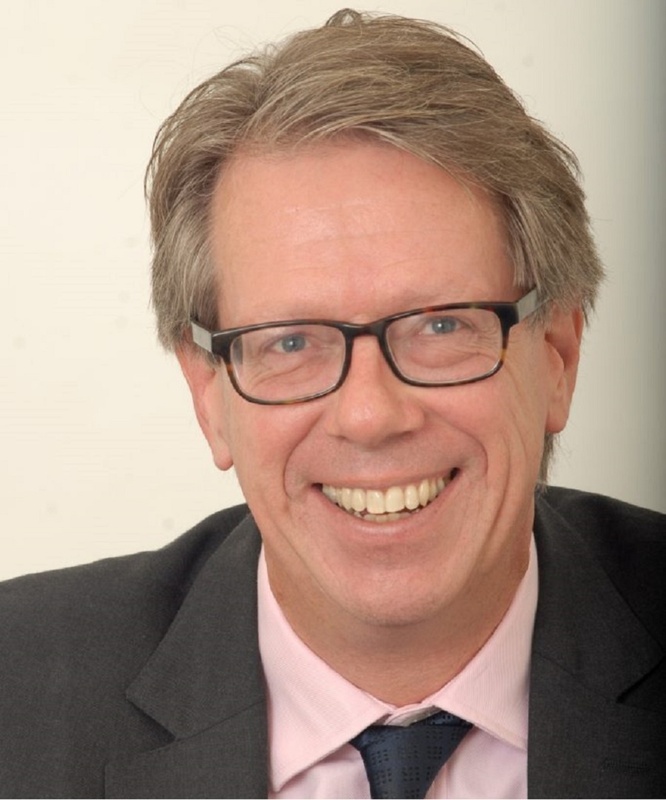 In doing so it aims to match their interests to future career goals, provide them with teaching tailored to their academic abilities, and help them pursue entry to leading UK universities. 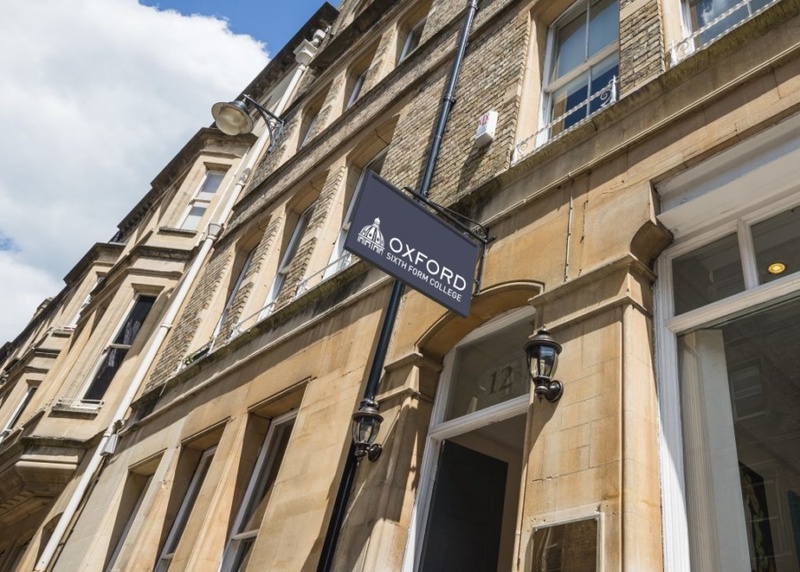 Oxford Sixth Form College offers high quality education that will help you progress onto some of the best UK undergraduate degrees, but it’s also very important to us that you feel happy and safe while you’re here. We have a fantastic track record of helping students achieve their best. Our facilities are excellent and our highly qualified and experienced staff are all focused on looking after you and guiding you on what to do and how to study. Our teaching methods seek to emulate the tutorial tradition of top British universities with small class sizes as well as one-to-one supervision sessions. From our first meeting with a potential pupil at an admissions interview to identify goals and motivations, to guided subject work, careers research and university preparation, we treat each student as an individual. The culture of the College encourages hard work and the cultivation of a sense of responsibility in a supportive environment; we see ourselves as preparing young people for the demands of life at university and beyond. At Oxford Sixth Form College, we celebrate and welcome the cultural diversity, ambition, and global outlook that international students bring to the college. Our students speak of the college environment as being a warm, friendly and very welcoming place. I do hope that you decide to join us and look forward to meeting you in the near future.